We see individuals all over the planet wanting to improve their sustainability but few are in a position to make a real, long-lasting impact. Those of us in the garment screen-printing industry are at an advantage. The exceptional performance of the latest water-based inks means there is now no need for solvent-based printing systems, immediately reducing the risk of harmful chemicals to our health and the environment. 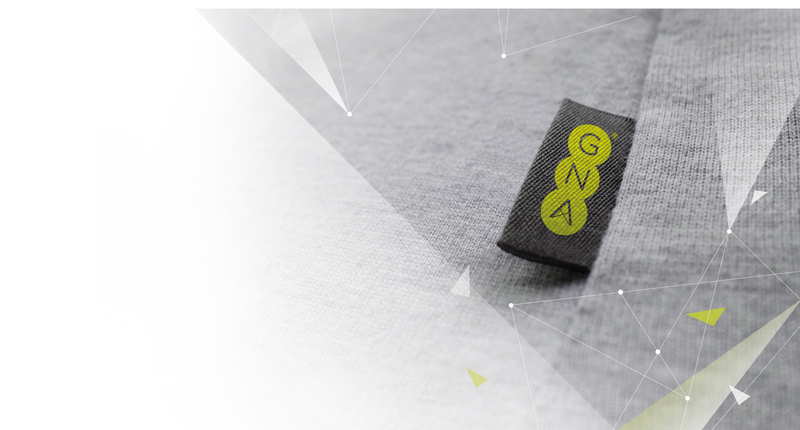 By aiming to eliminate these chemicals from the garment-printing industry, GNA® will change the world forever. As ink manufacturers, printers and brands, we have the opportunity to make a real difference.